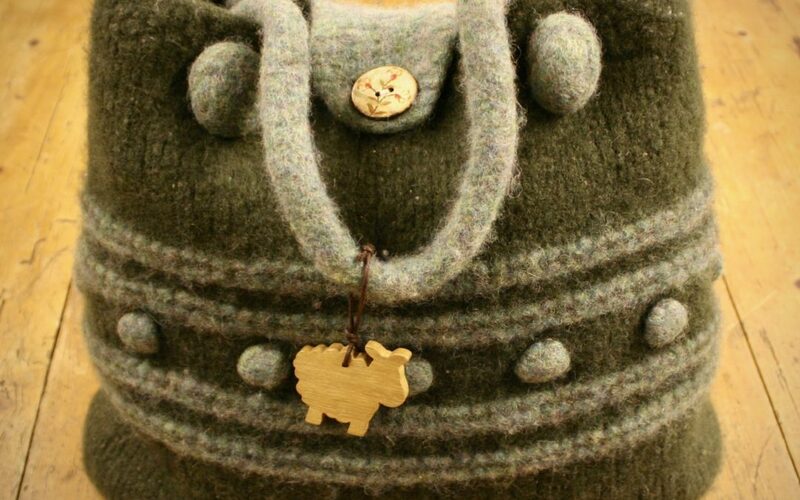 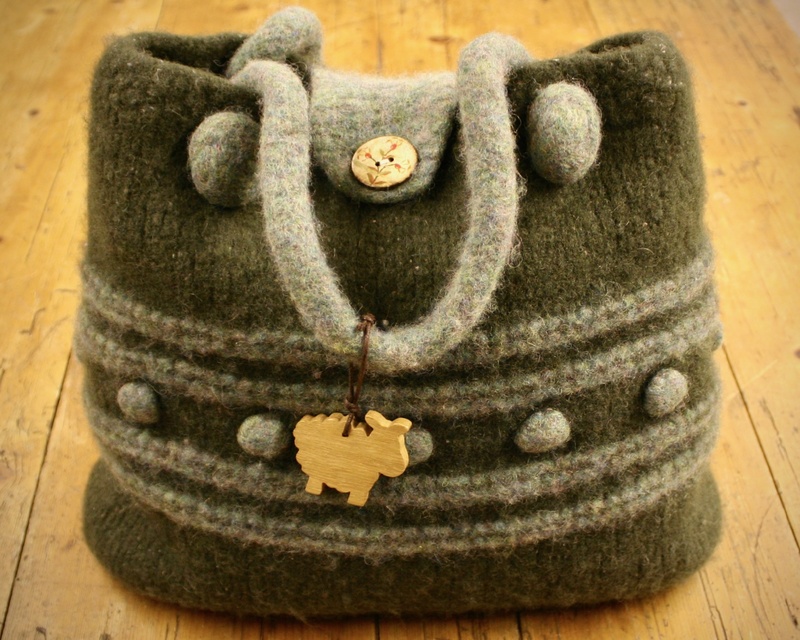 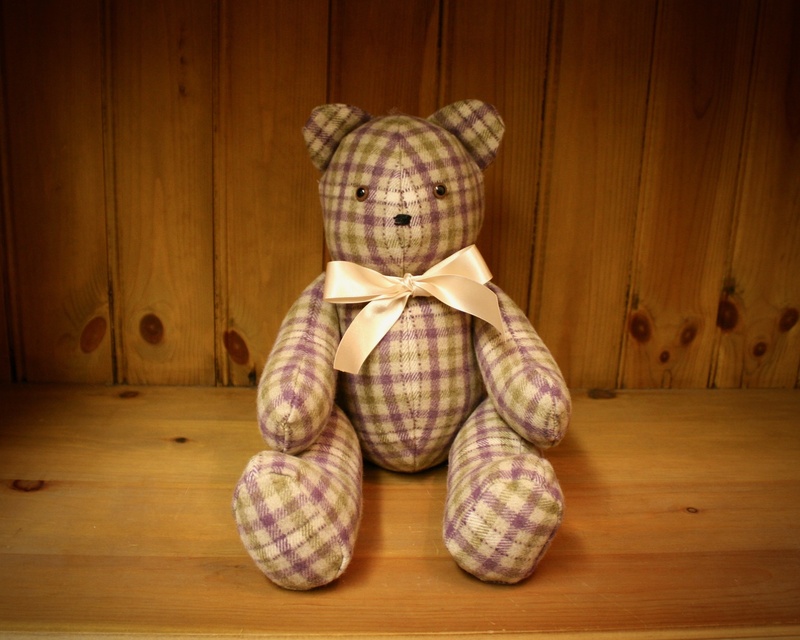 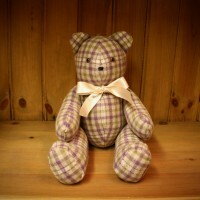 The Felted Sheep Company began its life in 2006. 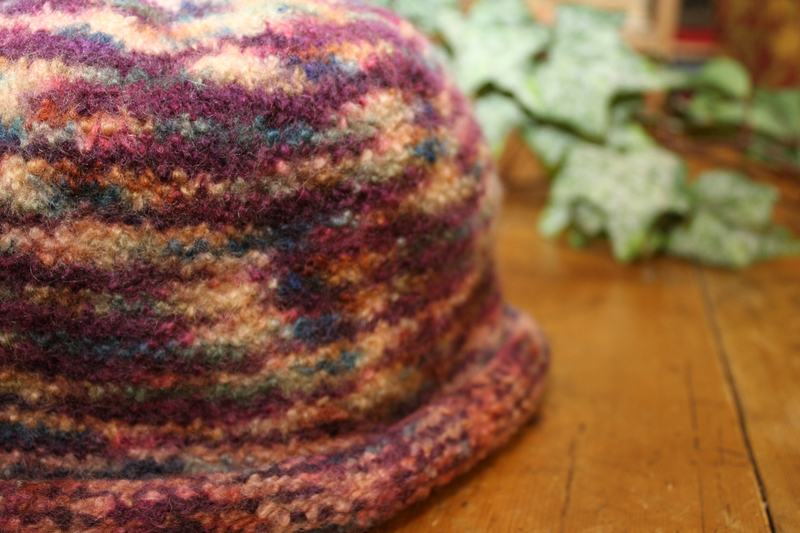 My Mum had always been a prolific knitter so when she became ill and couldn’t knit anymore I decided it was time to take up the mantle and pick up the needles. 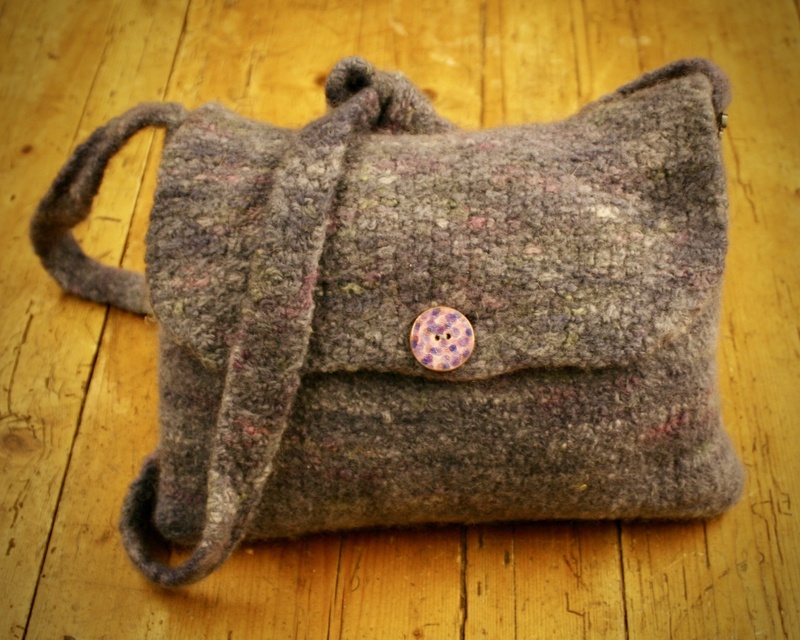 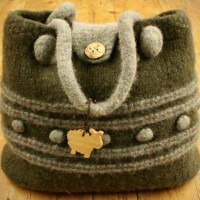 I now make a range of hand knitted and felted hats, handbags and accessories. 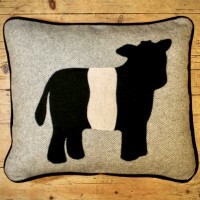 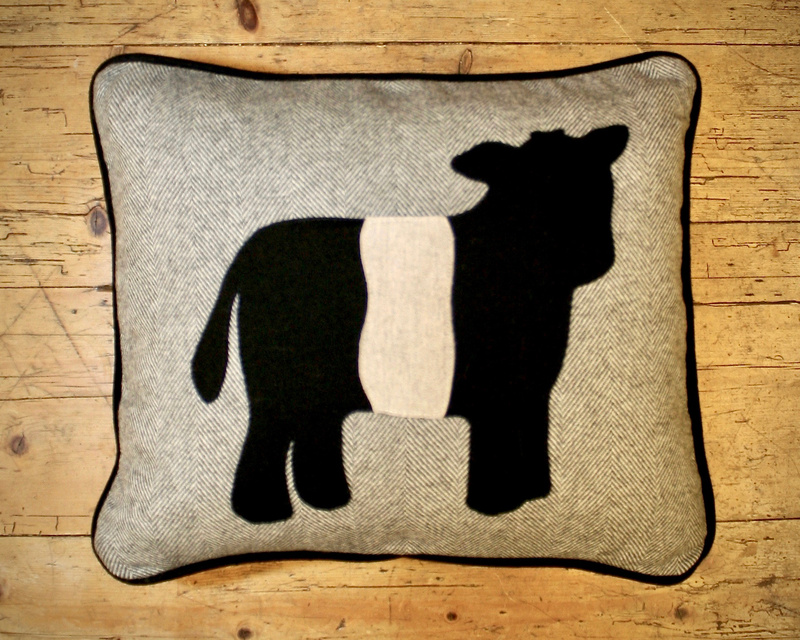 More recently applique cushion have been added to the range. 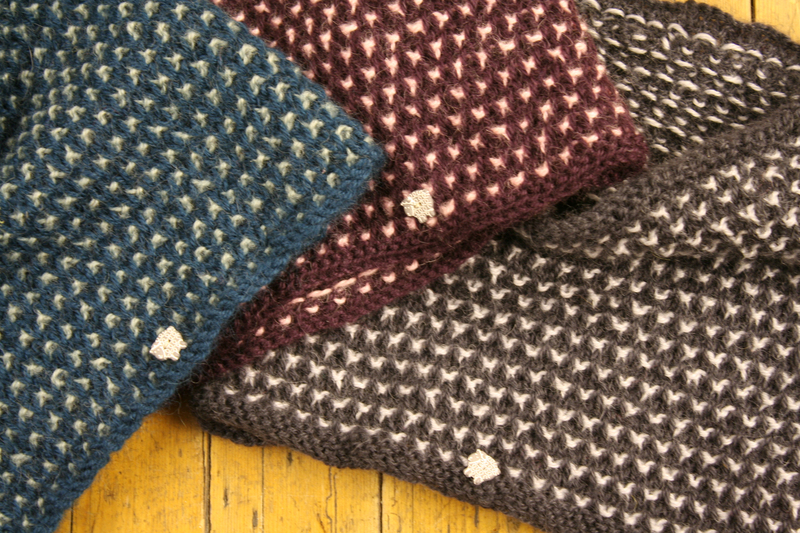 All made from 100% wool. 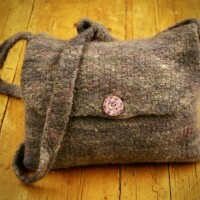 My bags are functional, fashionable and a great addition to any wardrobe. 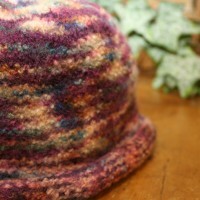 The hats are timeless and practical.